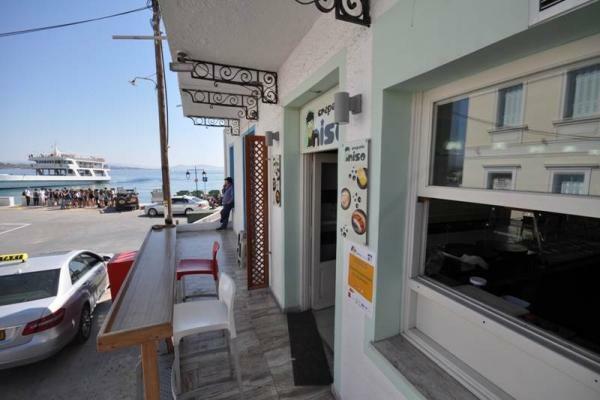 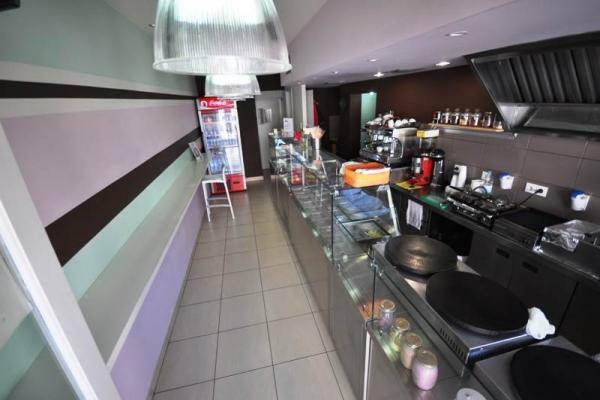 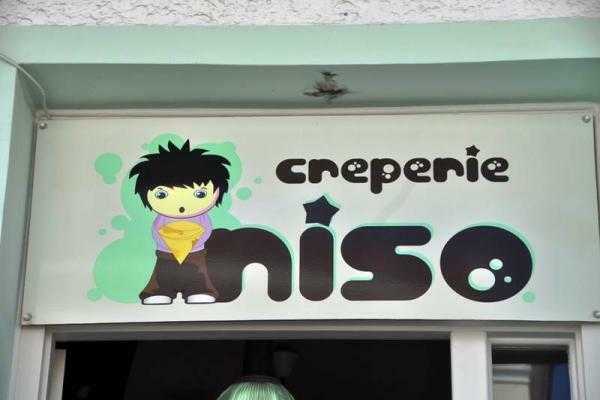 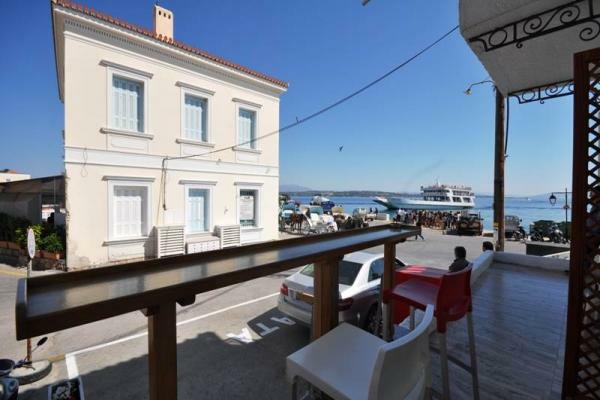 Stop by Niso creperie at the central-most spot of Spetses for a sweet or savoury crepe. 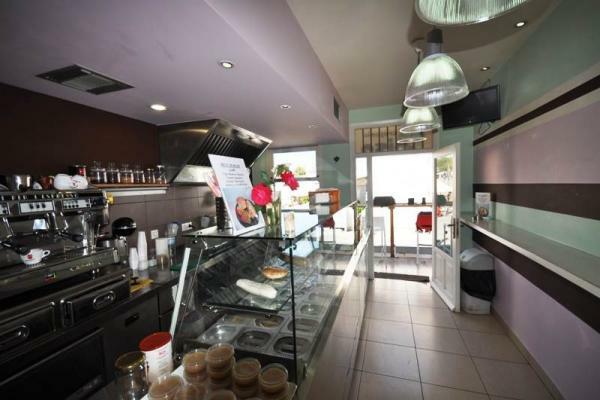 Begin your day with a delicious coffee and a piece of fluffy cheese pie. 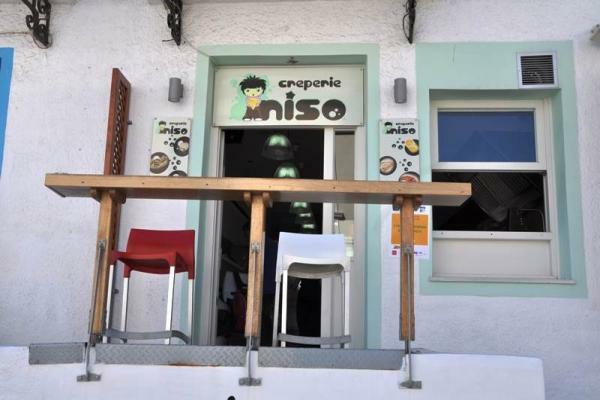 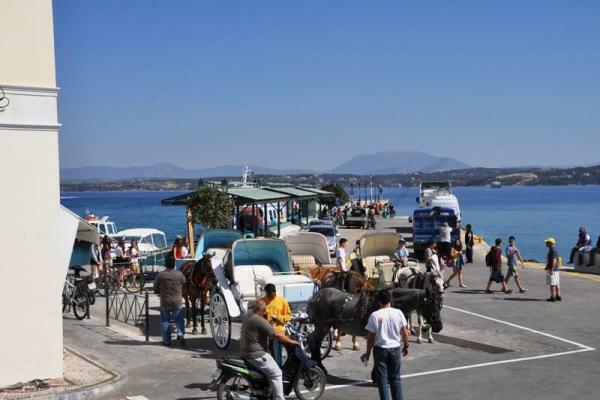 Whether its day or night, drop by Niso creperie, its the perfect start for your outing in the enchanting Spetses.